The breast cancer rate among Asian-Americans in California keeps climbing. In fact, it's been increasing for nearly 30 years. According to a story by Tracy Seipel of the Bay Area News Group published this week in the Marin Independent Journal, a new study shows the jumps are true for all seven groups examined by the Cancer Prevention Institute of California. The biggest increases occurred among Koreans and Southeast Asians (Cambodians, Laotians, Hmong, Thai). And although Japanese-Americans showed the slowest increases, they suffered the highest breast cancer rates among those examined. The study, which covered 1988 to 2013 and was published in the journal Breast Cancer Research and Treatment, looked at — in addition to the three aforementioned groups — Chinese, Filipinos, Vietnamese and South Asians (Asian Indians and Pakistanis). CPIC's study focused, naturally, on the state with the "largest population of Asian-Americans in the country" — 15% of California's 5.7 million. 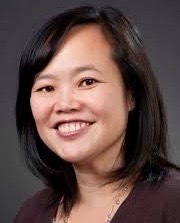 Scarlett Lin Gomez, the research's lead author, while pleased to note that the findings were "the first to evaluate patterns [among these ethnic groups] by age and stage of cancer," contends that "aspects of the Asian culture could be contributing to the growing numbers, including a tendency to consider cancer a stigma — and to keep quiet within a family." Grace Yoo, a professor of Asian American Studies at San Francisco State who's written extensively on the subject, maintains, meanwhile, that there's a misperception among some Asian-Americans "that breast cancer is 'a white woman's disease.' It's just not on their radar." Risk factors among Asian-Americans, according to the IJ article, might include delays in childbirth, changing diets, a rise in obesity and alcohol consumption. Better screenings, some believe, are another reason the increases have shown up. But Lin Gomez thinks the immigrants' cancer risk "increases with acculturation — this is, adoption of Western lifestyles." 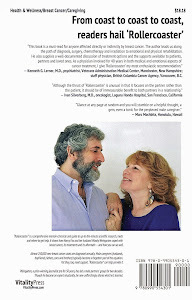 The IJ story also indicates Yoo is convinced that because many Asian-Americans arrive in the U.S. with no family history of the disease, there's little or no "intergenerational communication" around the importance of breast cancer screenings — and, therefore, diagnosis is postponed until the disease isn't discovered until advanced stages. 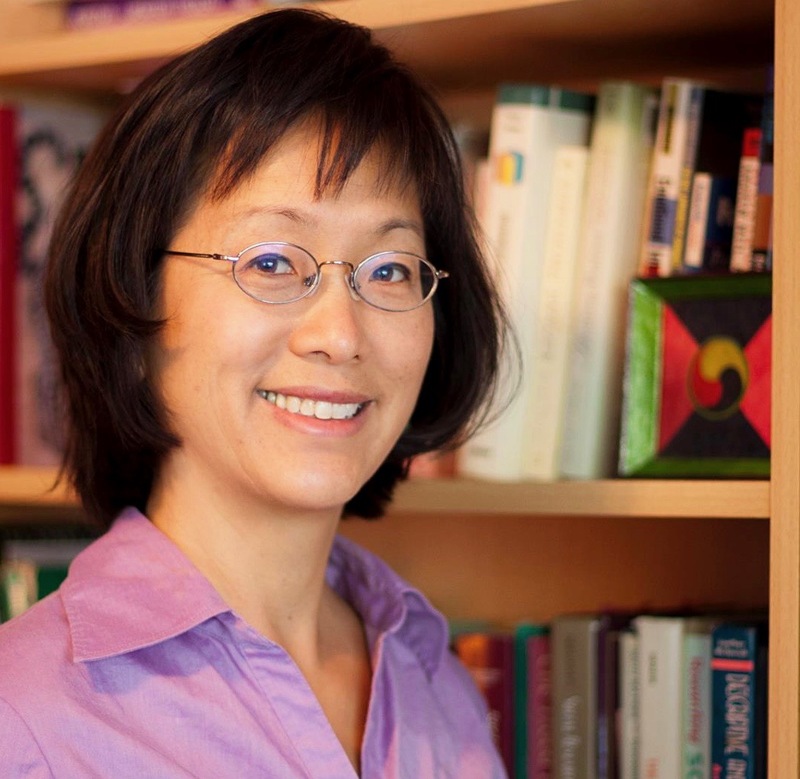 Some of the women then "face greater mortality than their white counterparts," Yoo says, and because many "equate the diagnosis as a death sentence…they may not aggressively pursue treatment." 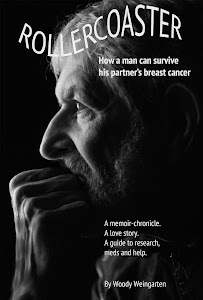 The value of early diagnosis and treatment of breast cancer is laid out in "Rollercoaster: How a man can survive his partner's breast cancer," a VitalityPress book I, Woody Weingarten, aimed at male caregivers.